The Trencin Castle is situated in western Slovakia on a steep slope above the town of Trencin. 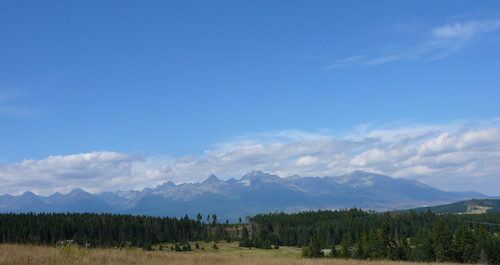 The castle belongs to the National Cultural Monuments of Slovakia. 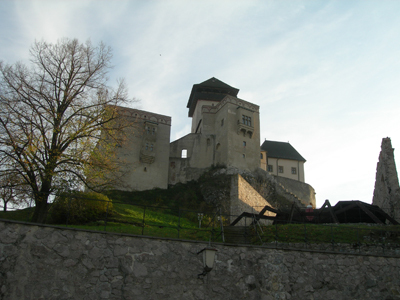 The history of the Trencin castle dates back to Roman Empire testified by the inscription on the castle walls. The inscription is a Latin writing telling us about the victory of the Roman legion over the German tribes in 179 AD. Trencin castle was most probably built over a settlement site that had existed from the Bronze Age. The oldest building is a stone rotunda, founded in the Great Moravian period. The Trencin castle is king’s castle. From 13the century the castle was owned by Mathew Csak. 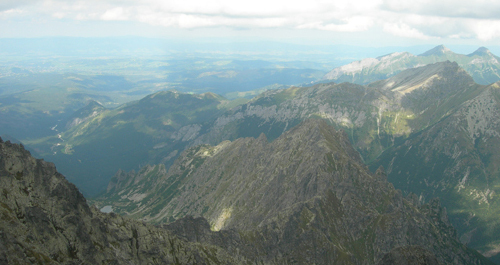 During his reign the original tower was rebuilt and named after the ruler, Matúš Tower (Mathew is a translation of Matúš). The water well is connected to the legend. According to the legend, the Turkish prince Omar had to redeem his love Fatima by digging a well in the castle rock. 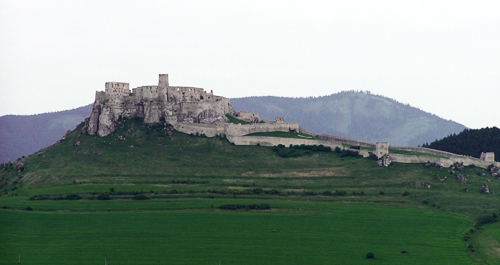 After the death of Mathew Csak the castle was owned by Hungarian rulers until 15th century. The Barbora castle was built in Gothic style with early Renaissance elements. The castle was built in the early 15th century by the emperor Sigmund of Luxembourg who built this new palace and a chapel for his second wife Barbora. These building were reconstructed and now serve as a castle museum. 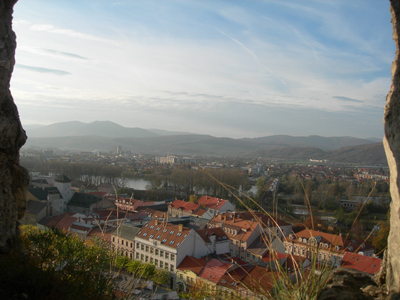 In 1335 the Czech king Jan of Luxembourg and the Ugrian king Karol Robert met at the Trencin castle to conduct peace talks. 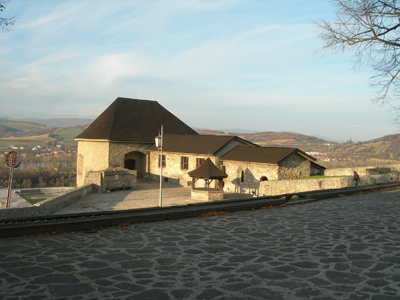 Peace talks between Ludovit the Great and the Karol IV took place at the Trencin castle as well. From 1593 the castle was owned by the family Illésházy. In 1790 it burned down. 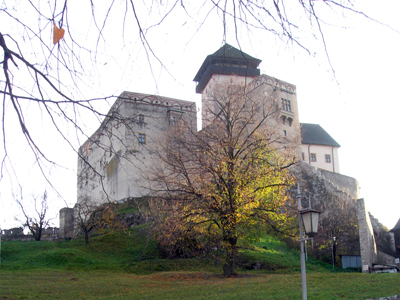 As the castle is situated in the centre of the town of Trencin it is easily accessible. 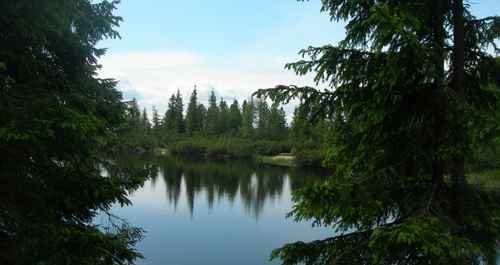 You can reach it directly from the city centre, form Matúš Street. The Illésházy gallery includes oil paintings; in Ludovit palace you can find weapons, or a torture room.